Troy Konis is the US Managing Director of Turnkey Consulting, a global consulting company that specialized in SAP security and controls solutions. 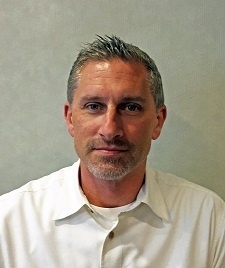 Troy's experience encompasses over eighteen years of technical hands on SAP implementation work, with over 23 cumulative years of work in information systems consulting. His specialization lies in SAP security and controls, and has helped many Fortune 500 companies with large-scale SAP security and controls implementations.